We are a family owned and operated full service electrical contracting company founded by two brothers with a commitment to excellence and electrical knowledge. Since 1995, our professional and highly skilled electricians have been servicing the western suburbs of Chicago. 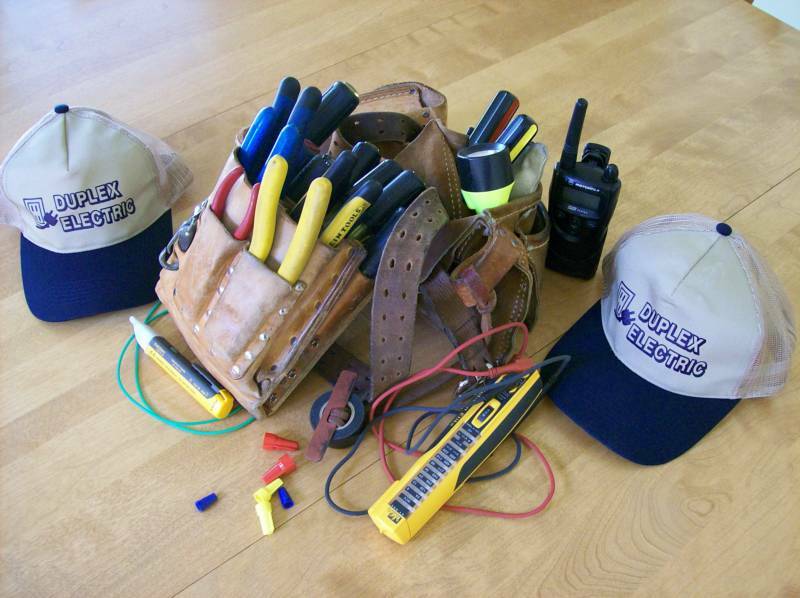 They are qualified to handle all of your electrical work in a safe, clean and efficient manner. You can trust us to provide an honest evaluation of your electrical needs so that the job will be done right the first time. When you call us, you'll get a live person to schedule an appointment right away. We will show up on time in our fully stocked service trucks, which means we will spend our time actually working instead of driving around for material we need to do the work. We will work directly for you or with the remodel contractor of your choice. We have a long list of satisfied residential, commerical, and light industrial customers. We are members of the National Fire Protection Association (NFPA) and International Association of Electrical Inspectors (IAEI). Great reviews on social network "NEXTDOOR"
Grade "A" on Angie's List.